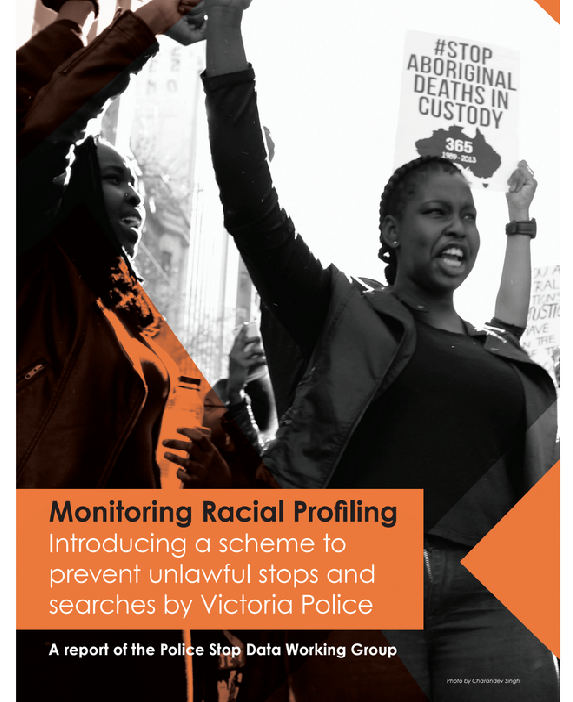 Submissions to Victorian Parliamentary Inquiry call for an end to the decades long practice of police investigating police. 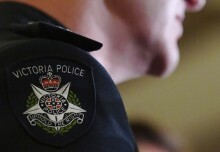 A Parliamentary Inquiry examining how police complaints about misconduct and corruption are handled in Victoria has received over 40 submissions. 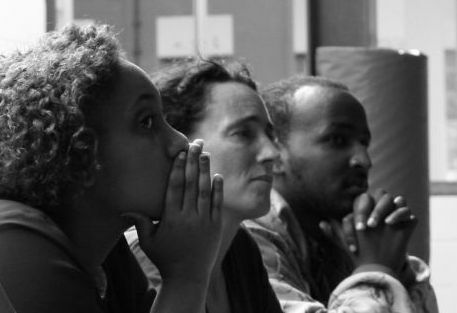 88% of publicly available submissions call for the establishment of an independent body that would see expert investigators from outside the force examine police misconduct investigations. Many submissions are critical of how the Independent Broad Based Anti Corruption Commission (IBAC) is working. 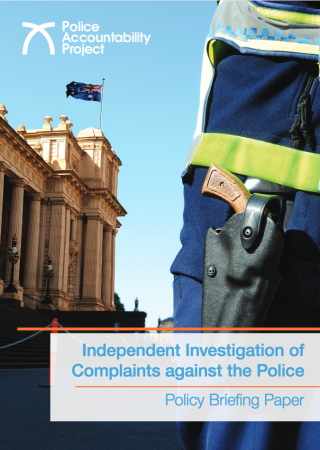 Although technically empowered to investigate police misconduct and corruption, in practice, IBAC refers approximately 90% of complaints back to Victoria Police to self-investigate, with limited or no oversight. 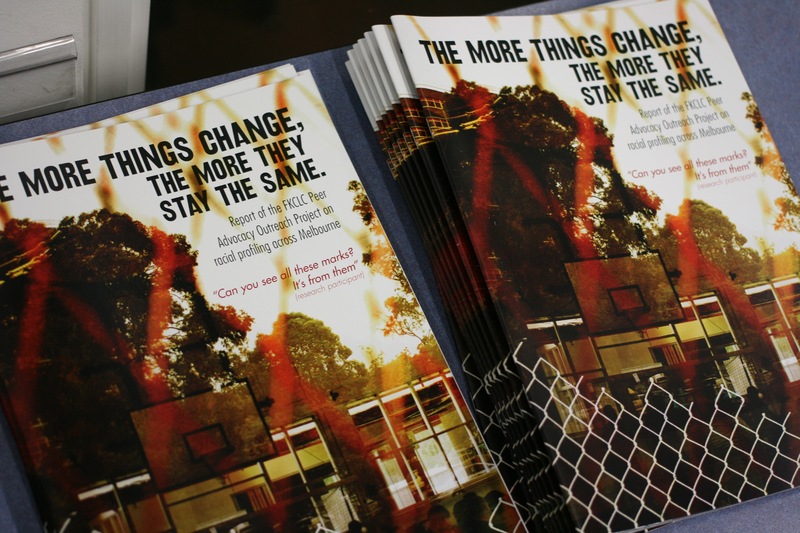 “The public are calling for change because they have no trust in a system that allows police to investigate each other,” said Solicitor, Sophie Ellis, of the Police Accountability Project at the Flemington Kensington Community Legal Centre (FKCLC). 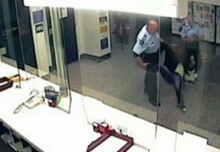 Recurring themes in the submissions made to the Inquiry include concern over the low substantiation rates of police misconduct allegations, and complaints being internally classified as less serious than they are: one example is assault complaints being classified as ‘customer service issues’. 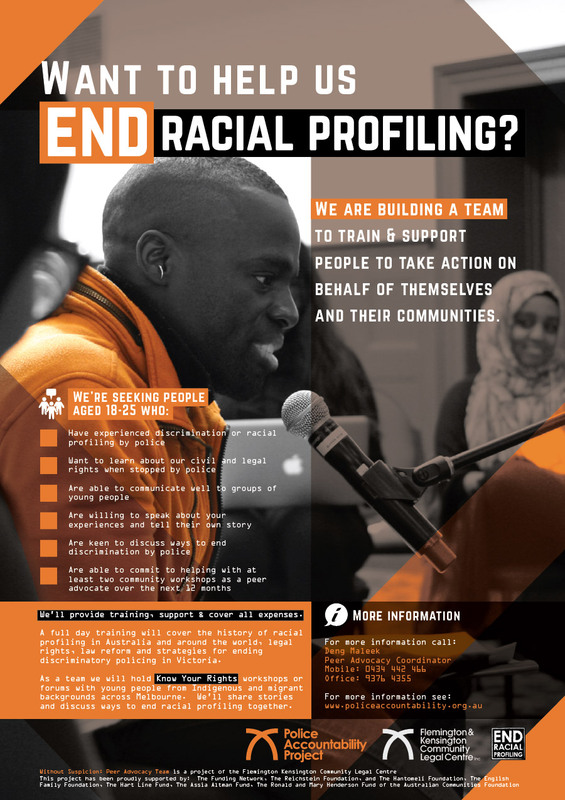 The same Project found that “since 2004, no assault complaint made by a Koori person has been classified correctly. 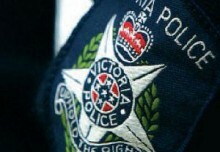 Instead these complaints received a minor or management status.” IBAC’s 2015 Audit of Victoria Police Complaints Handling Systems at a Regional Level identified similar issues in 22% of audited files that were classified by Victoria Police as being suitable for “Local Management Resolution”. In each case, the audit team’s concern was that more serious complaints were inappropriately classified as customer service type issues. 2016 data from the FKCLC police complaints clinic showed that less than 2% of allegations filed on behalf of members of the public by the clinic lawyer were substantiated. 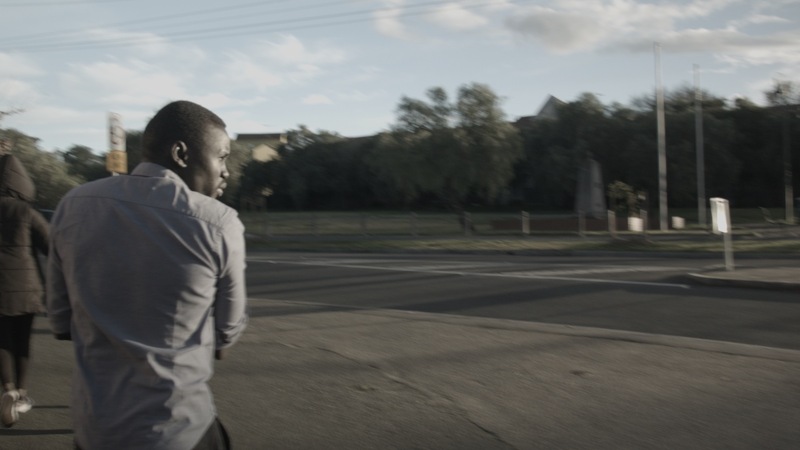 Similarly, the Victorian Aboriginal Legal Service submission states that none of the complaints made behalf of clients between 2009 and 2016 were substantiated in full. 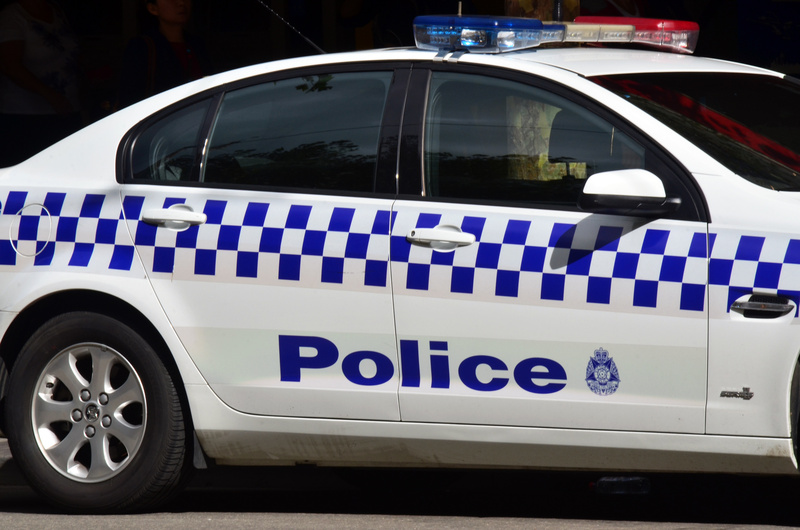 Low substantiation rates, evidenced in the data of the FKCLC’s police complaints clinic, also demonstrate a recurring issue with the current system and helps explain why there is such low public confidence in police investigating themselves. 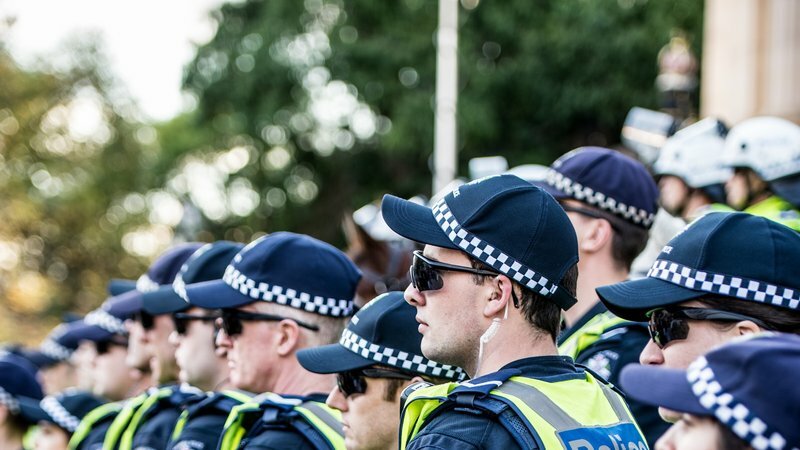 The Parliamentary IBAC Committee’s Inquiry into the External Oversight and Investigation of Police Corruption and Misconduct in Victoria will report on or before 30 June 2018. It is yet to hold public hearings.